Surreal Digital images - Available Sizes 5 x 7 up to 48 x 72 - Cell Phone Covers too! Whatever Ed ate resulted in a very bad dream! 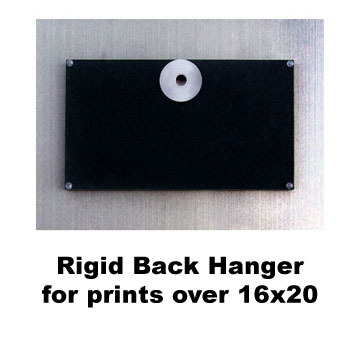 Hanger and Framing options: Call or email to order the frame! 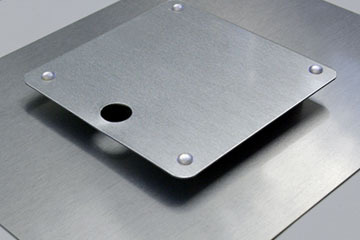 The shadow frame floats your print on a 3/4" high island of brushed anodized aluminum (black or silver). The print is separated from the outside wall by a 3/4" valley, comes with a pre-installed wire and rubber bumpers on each of the back corners. 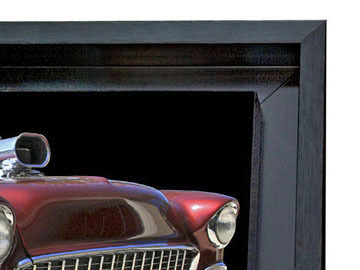 Add $145 for Black or Silver Shadow Frame.